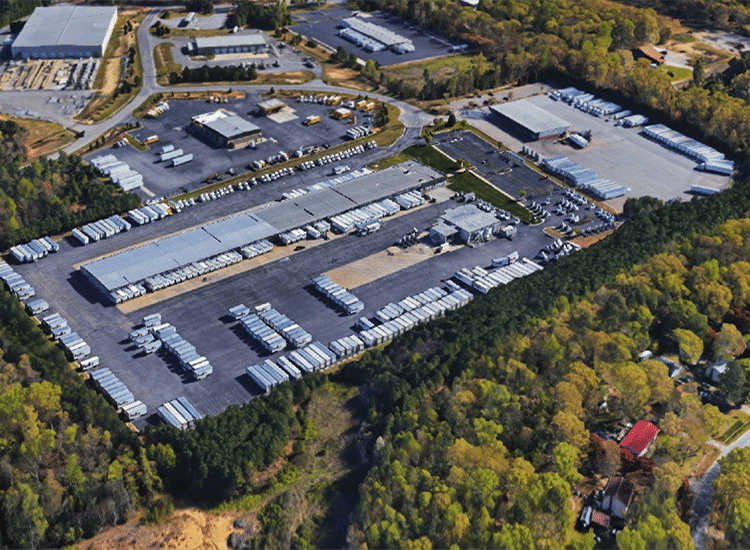 largest LTL carrier in the United States. with their demands. Luckily, they found ASD®. FedEx Freight warehouses are busy, operational, industrial buildings, they don’t have the time to deal with technology hangups. But tech equipment that is exposed to the elements and heavily used is bound to have problems eventually. So FedEx needed a support provider that could provide reliable field technicians who could resolve their technology headaches when they arose. 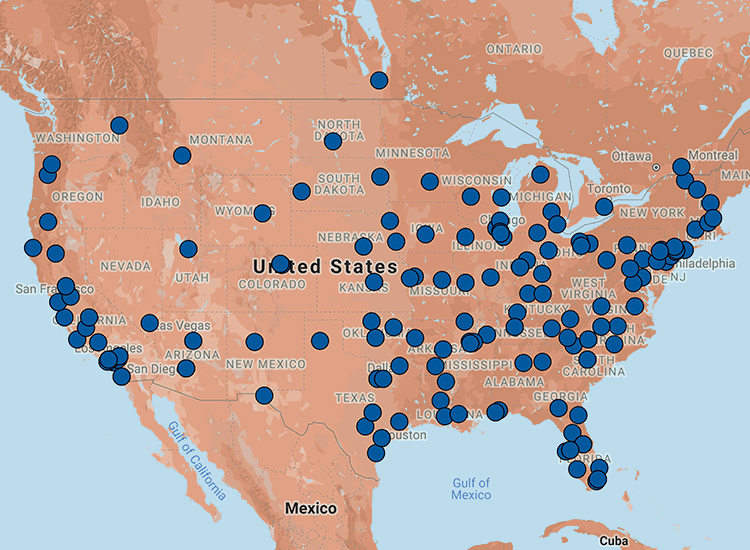 Many warehouses are located far outside of major metropolitan areas, how can we find techs to service remote locations? These busy warehouses can’t miss a beat, especially around the holiday season, what’s the best way to get techs in and out as quickly as possible? When it comes to finding quality technicians ASD® relies on their AASDI network. This is a database of over 12,000 technicians with detailed records of their licensing, insurance, and ratings. When a support ticket is submitted, a National Deployment Specialist can look into the AASDI network to find the best tech for the job. When it’s time to dispatch them to the project site, the AASDI mobile app is used for real-time communication and updates. The app provides techs with all the information they need to get the job done, expedites the time spent on site, and confirms the quality of deliverables. This means that techs can get in, solve problems, and get out of these busy warehouses without disturbing their operations. Communication between warehouses and the ASD® support team are quick and easy. FedEx submits their ticket request online, its sent to a National Deployment Specialist team member, and the process to get their problem fixed is put in motion. 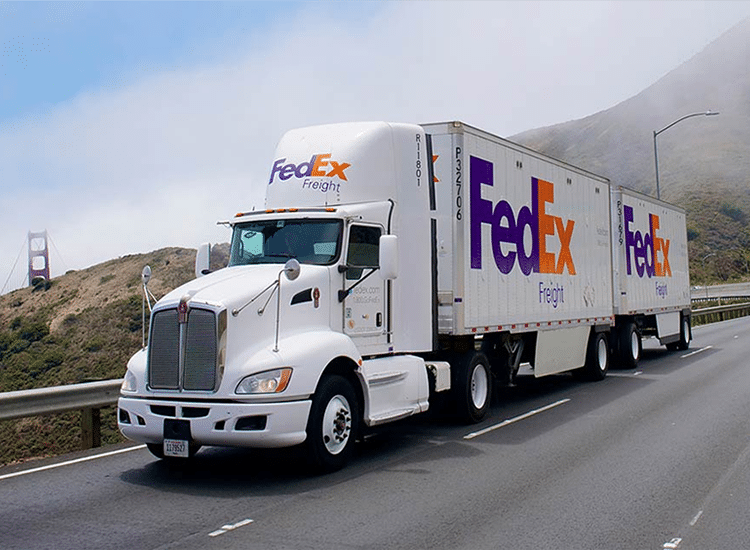 For FedEx Freight, the process is painless and reliable, that’s why we’ve been servicing their warehouses across the United States for over ten years. FedEx knows that when they submit a support ticket to ASD®, their headache will disappear. Move-Add-Change and Break-Fix Requests Related to Network Drops, Wireless Drops, Cable Runs, Audio Visual Systems, and More.